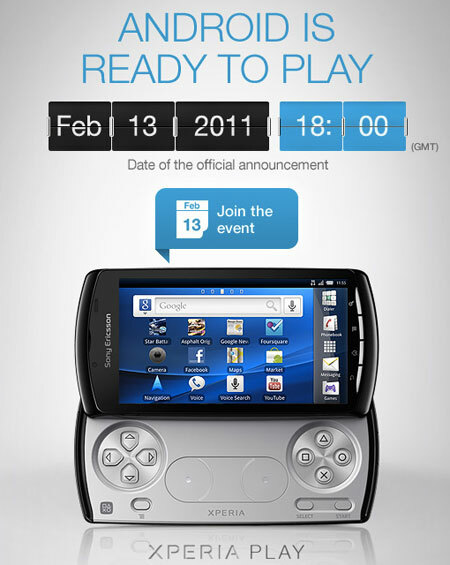 Since quite a long time, the Playstation phone was a rumor but, finally it made through all of the rumors and is actually coming to life on 13th Feb. 2011. Sony Ericsson Xperia series is getting a playing child in the family, XPERIA Play. Xperia Play is an android based handset, which will be loaded with the latest Gingerbread version. The commercial of Xperia Play tells everything that “Andriod just got thumbs to Play”. 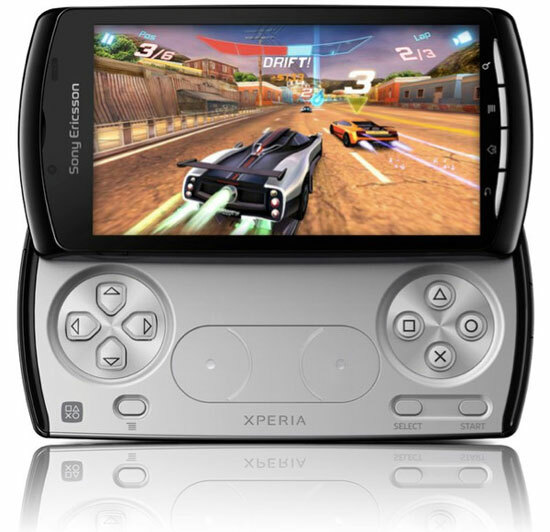 A 4.2inches LED-backlit LCD capacitive touchscreen with 16M colors, PSP like gaming buttons with slider, Android 2.3 gingerbread, 315MB of RAM and 1Ghz processor is all Xperia Play has. And not to forget the 5megapixel camera making this smartphone a ‘Xperia Playstation Cybershot Phone‘.